On Thursday, 25th of January 2018 the International Club East-Wuerttemberg enjoyed an exciting guided mill-tour through the Heimatsmühle. 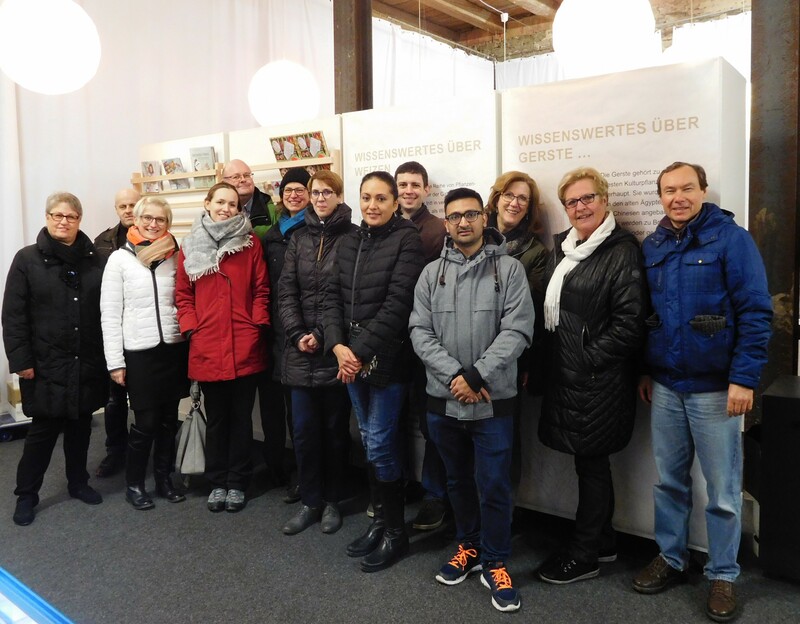 Interested club members had the opportunity to learn how the good Heimatsmühle flour is produced. During the tour, they experienced the way of producing flour with all their senses from collecting the grain to analysis in the lab to finally milling and filling the flour.